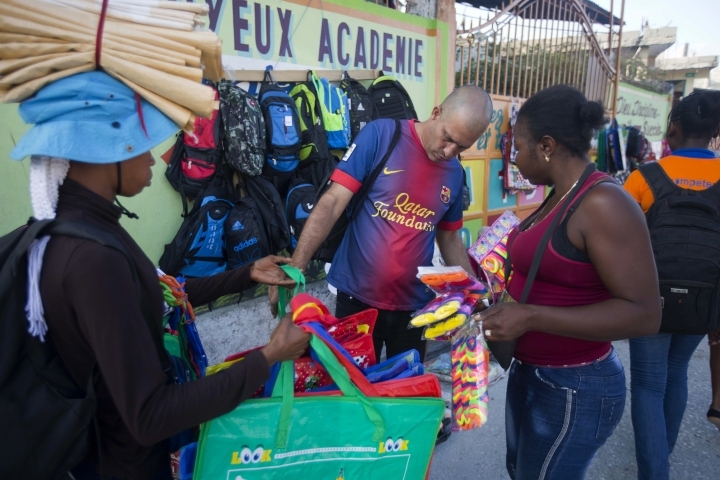 PORT-AU-PRINCE, Haiti — Most people don't think of Haiti as a shopping destination. Unless they're Cuban. 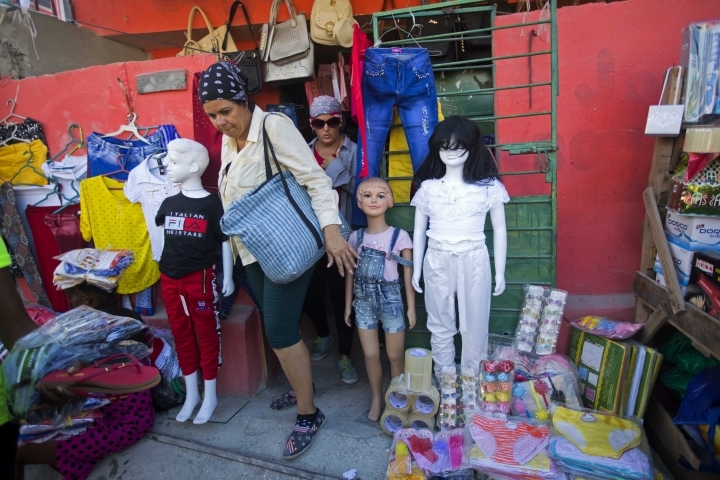 Clothing, housewares, hardware, personal-care products and other goods at state-run stores in Cuba cost two or three times what they do elsewhere. And that's when they are on sale at all in an economy hampered by incessant shortage. 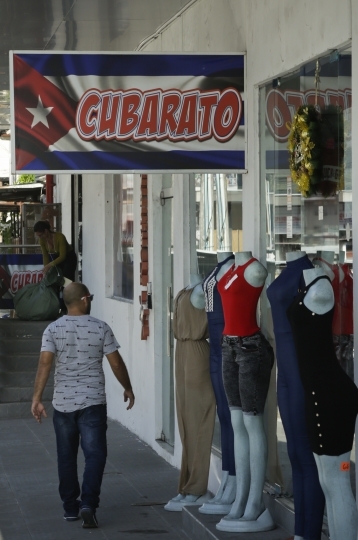 What's more, Cuba's state monopoly on imports and exports excludes the small but vibrant private sector, which employs more than a half million people who often earn three or four times a state worker's salary. That sort of business tourism has diversified a trade long centered on South Florida, where Cubans with family ties in the U.S. relied on relatives to shuttle in personal or business goods. 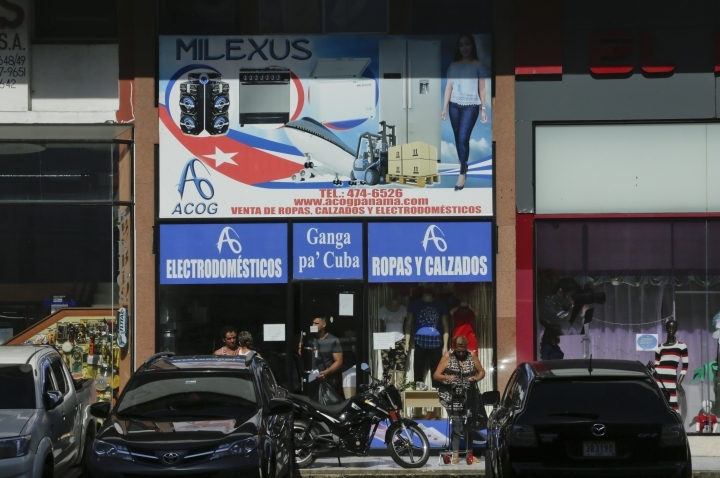 Driving the trade away from Miami has been the Trump administration's decision to pull most staff from its Havana embassy last year, ending visa processing there and forcing Cubans to travel to third countries to apply for permission to visit the U.S. 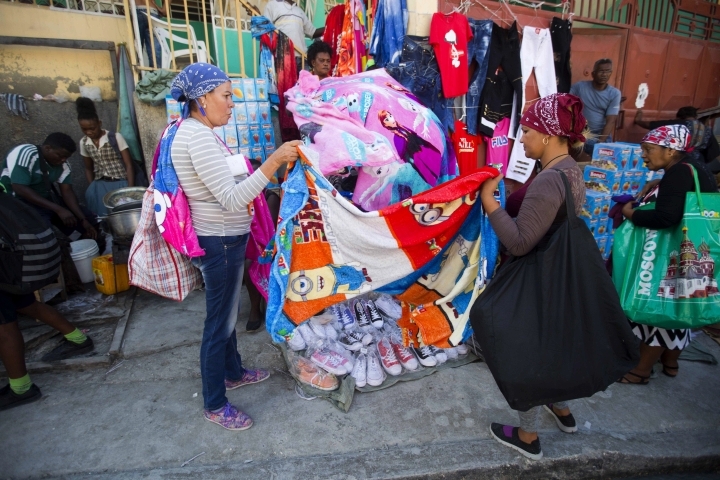 In the neighborhood surrounding the market, dozens of Cubans run bed-and-breakfasts for traveling shoppers in homes rented from Haitian owners. 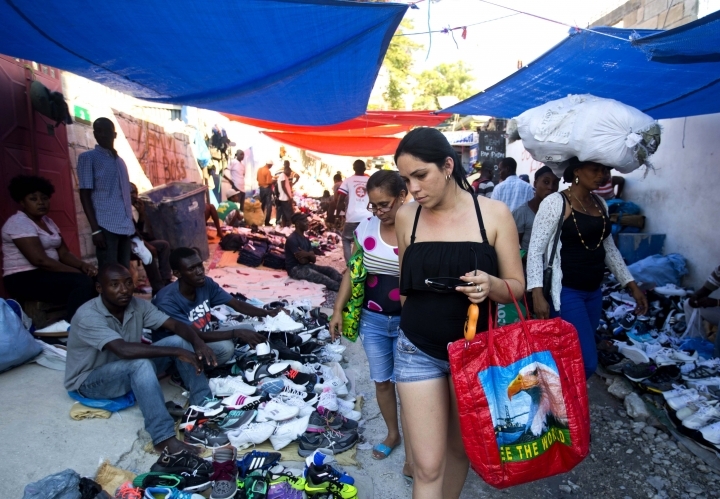 Dozens of Haitian "guides" help Cubans hunt down specialized goods like electronics and hardware.